Jim and Greg review two of the bands who appeared at last weekend's Pitchfork Music Festival. 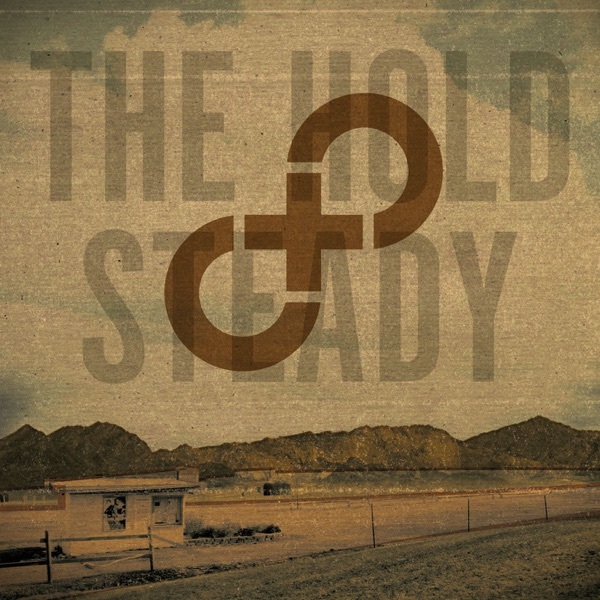 The first up for review is The Hold Steady. Their fourth album, Stay Positive, continues with the band's literary bar music formula, but according to Greg, the emphasis has been moved away from guitarist Tad Kubler's riffs and hooks. Greg wishes there was more great guitar work and less“harpsichord filagree.”He gives Stay Positive a Try It. Jim has never been a Hold Steady fan, but was impressed with their performance at Pitchfork. On record is another story. He agrees with Greg about the keyboards and describes Stay Positive as overdone and a whole lot of nothing. Jim gives the album a Trash it. 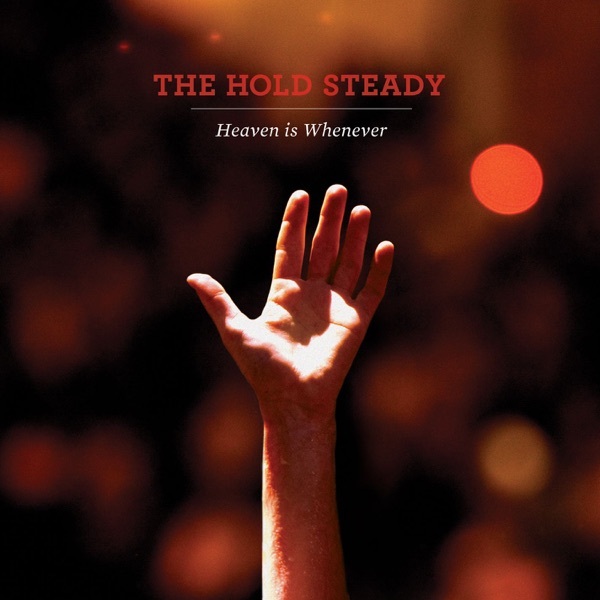 The Hold Steady is back with a new album and a new lineup. Heaven is Whenever is the band's fifth record, and its first without keyboardist Franz Nicolay. He was a big part of their sound, so Jim and Greg were curious to hear their new offering. As Greg explains, The Hold Steady is something of a glorified bar band, with rambling anthems. On 2008's Stay Positive they polished things up. And Heaven is Whenever is an attempt to find balance between those two approaches. Therefore, it's a transitional record, and for Greg, a Burn It. Jim has come to terms with the fact that he just doesn't like The Hold Steady. He loves singer Craig Finn's energy live, but finds his vocal style very grating on record. He gives this a Trash It.